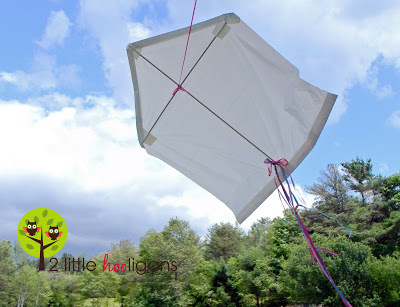 The World of Peachtree Publishers: Make Your Own Kite! So Big Wind Day is a thing. And it's today! 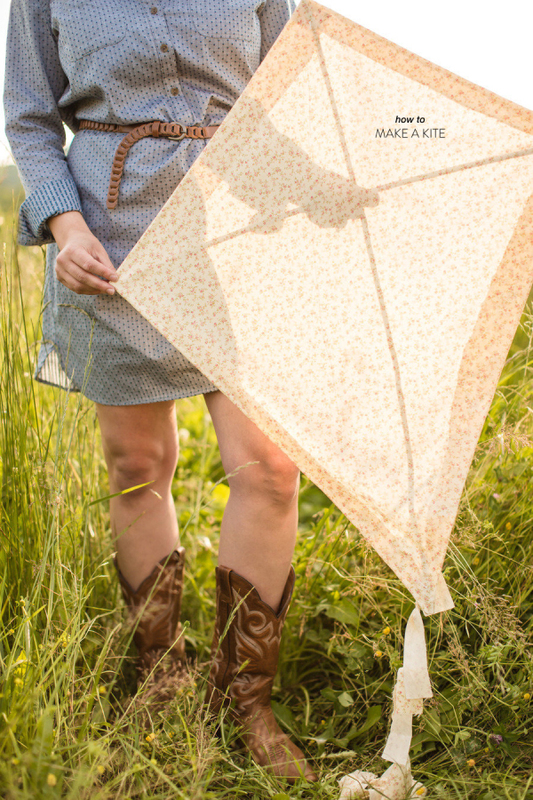 It certainly comes at the right time of year, with all the lovely spring breezes ushering in some warm weather. 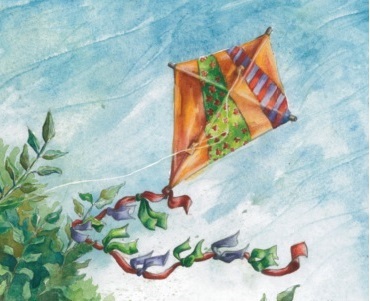 Of course, with lots of windy days, kite-flying should be at the top of everyone's to-do list. If you need some literature to get you in the mood for windy days and kite-flying, be sure to check out Elizabeth Spurr's latest board book In the Wind. Perfect for toddlers, the simple, evocative language describes a girl's experience on a windy day; the lovely illustrations by Manelle Oliphant could even give you some design ideas for your next kite project or kite-flying outing! 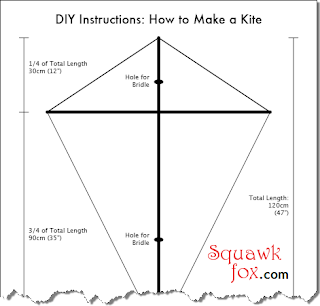 In case you don't happen to have a kite handy, we've collected a few kite-making tutorials so that everyone can join in the fun of Big Wind Day. This one is for the kite-flyers who like the more natural, neutral look for their kite. 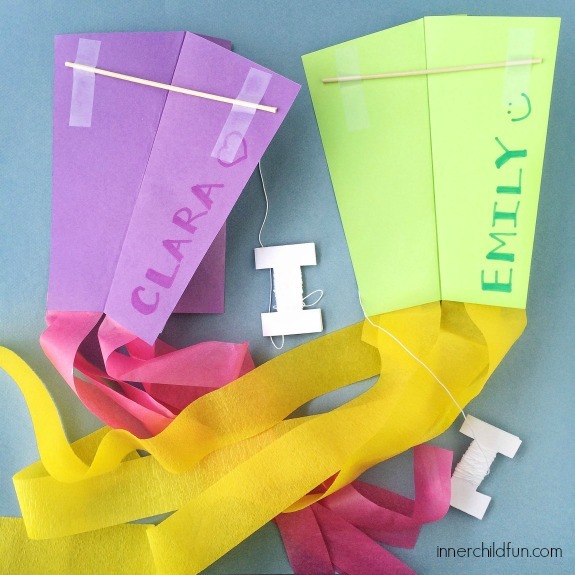 This one has streamers galore, with more simple ingredients for a bright and beautiful end product. This one removes all excuses for not being able to fly a kite. All the components are right under your nose! 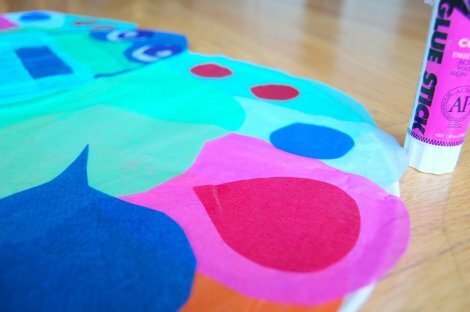 This one is for any kite-makers who want to break out of the usual kite box with some fun designs! 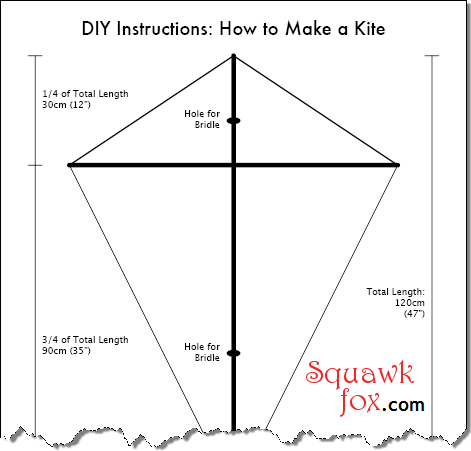 This one leaves the design up to the kite-flyer but provides all the necessary blueprints for the perfect kite. 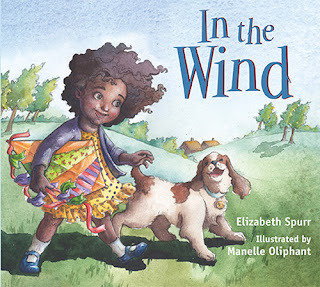 Find In the Wind at your local library, indie bookstore, or Barnes & Noble!